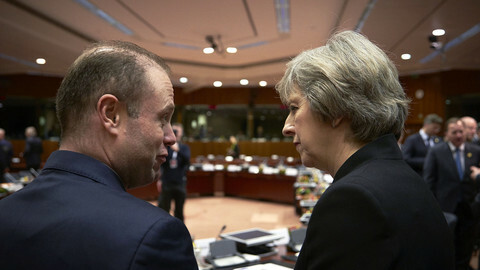 British prime minister Theresa May's confirmation that she intended to pull the UK out of the single market was "very welcome" and helped to clarify the issue, the Maltese prime minister said on Wednesday (18 January). 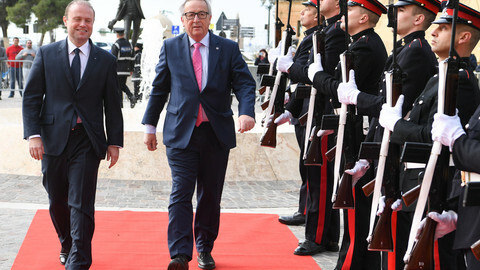 Joseph Muscat, whose country holds the rotating six-month EU presidency, told journalists at a press conference that May's long-awaited speech on Tuesday was “a statement of clarity”. Referring to British press articles, Muscat said he “did not see in the prime minister's words, when I heard her first-hand, the sort of declaration of war that some media are depicting it was”. The Times had summarised the speech as: “May to EU: give us fair deal or you'll be crushed”, while the Guardian put the title “May's Brexit threat to Europe” on its front page. May had said she would rather have no deal than “a bad deal for Britain”. 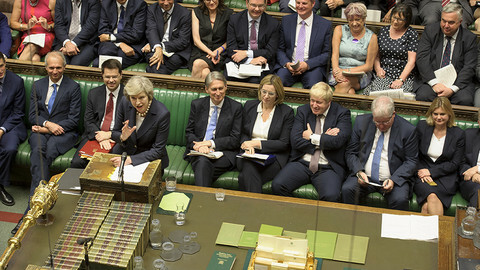 She said that if the remaining EU countries tried to punish Britain for leaving, that would be “an act of calamitous self-harm for the countries of Europe”. Muscat's positive response was mirrored by German chancellor Angela Merkel, who said the speech had "given us a clear impression of how Great Britain wants to proceed", according to the Reuters news agency. 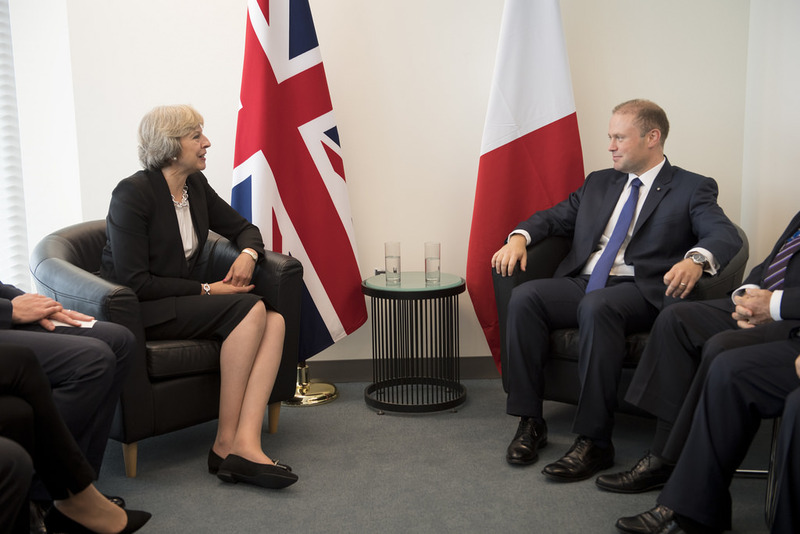 The Maltese PM noted that May said the UK would not aim to stay in the EU's single market. 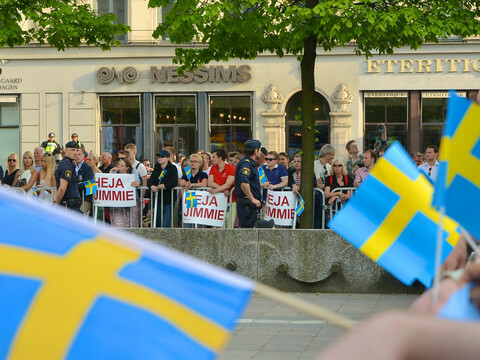 That was “very welcome”, because that aligns with the remaining 27 EU countries' position that the four freedoms – of people, capital, labour, and goods – are indivisible, he said. 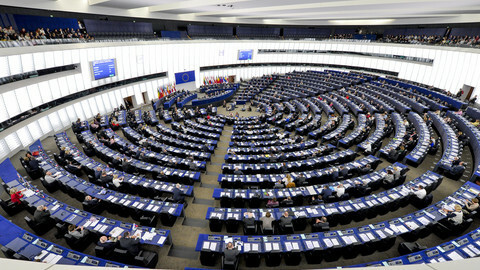 “It respects our position that our four freedoms are a package,” said Muscat at a press conference in Strasbourg, held after he addressed the plenary of the European Parliament. "Yesterday’s statement by my colleague and friend, prime minister Theresa May helps clarify the priorities of the British government during the impending negotiations." 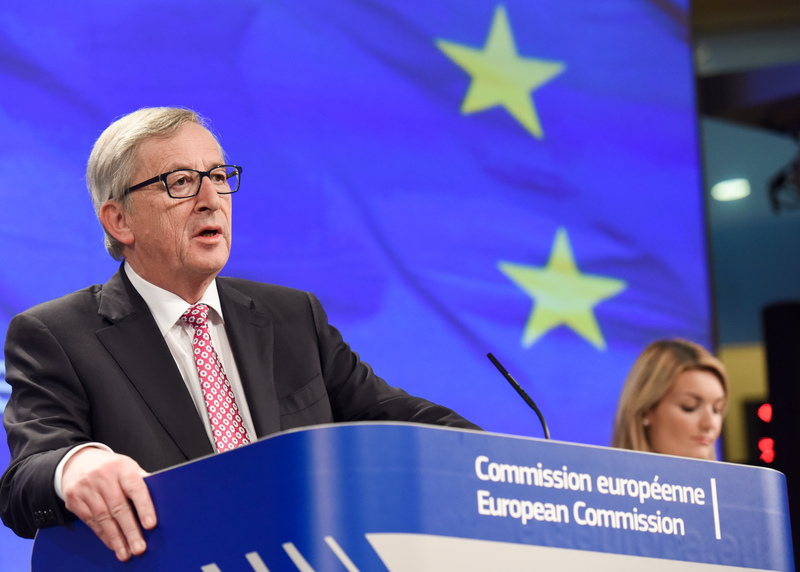 He announced that once the United Kingdom has triggered Article 50 of the EU treaty, which will eventually lead to Brexit, the remaining 27 member states would hold a special summit. The EU leaders would convene “within a short period of time, possibly four to five weeks from notification, with the aim of establishing the guidelines that will serve as a mandate to the Commission to negotiate”. Part of those guidelines will be whether the Brexit talks will also include the future trade relations between the UK and the EU, or whether Britain needs to wrap up exit talks first before it can negotiate on a new trade treaty, Muscat said. He noted he was “very impressed” with the preparations done by the commission's Brexit negotiator Michel Barnier and his team. Barnier's boss, commission chief Jean-Claude Juncker, sat alongside Muscat during the press conference. 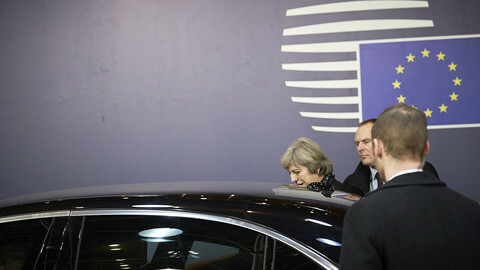 He said talks would be “very, very difficult”, but that the EU is “not in a hostile mood” towards Britain. Later on Wednesday, EU Council president Donald Tusk said May's speech "proves that the unified position of 27 Member States on the indivisibility of the Single Market was finally understood and accepted by London". 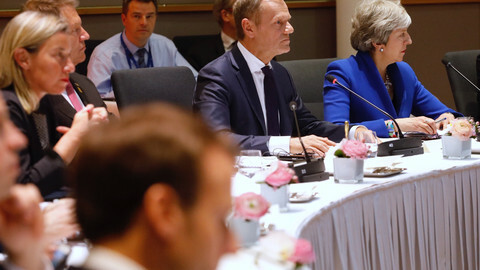 Tusk also said "we took note of the warm and balanced words of Prime Minister May on European integration, which were much closer to the narrative of Winston Churchill than that of the American President-elect Trump".